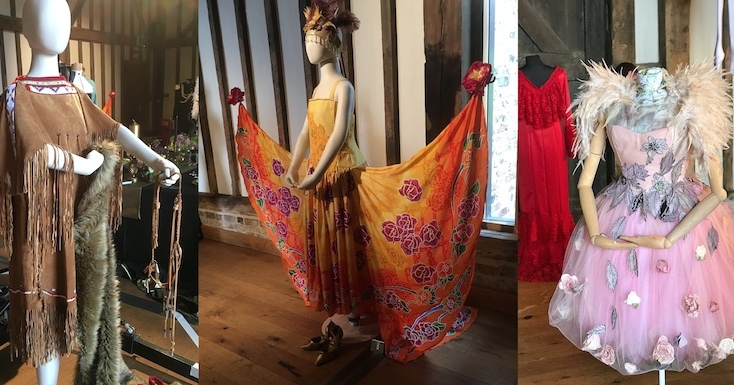 COSTUME Construction students from South Essex College University Centre held their final end of year show at High House Production Park in Purfleet. The students, who all study on the BA (Hons) Costume Construction degree, celebrated the completion of their course by hosting a special show. ‘The Costume Party’ exhibition showcased year 3 graduate work. The students are the first group to finish this unique degree in partnership with the Royal Opera House. The degree, awarded by University of the Arts London, is mainly delivered from specialist workshops in the ROH’s new Bob and Tamar Manoukian Costume Centre. Students gain real industry practice and have access to facilities and contacts within the creative industries.